All POWDER WOOD homes currently listed for sale in Park City as of 04/18/2019 are shown below. You can change the search criteria at any time by pressing the 'Change Search' button below. "Fantastic location! 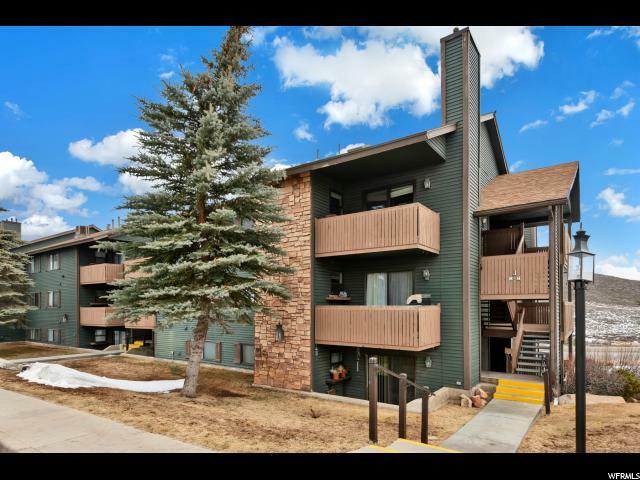 Don't miss out on the highly desired condos of Powderwood. Walking distance from The Factory Stores, Whole Foods plaza, and restaurants. Not to mention the free bus route, so you can catch the shuttle to the slopes, Old Town, New Park, Redstone, and Olympic park! Amenities include club house, heated pool and hot tub, tennis, picnic and volleyball areas, and trails nearby. Newly installed dishwasher."